consists of five works of prose narrative which are variously referred to as “postmodern novels” or “fictional memoirs” or just plain “novels” or even “poetic narratives” and “essays.” However, the books themselves bear the label of “novel” and readers are encouraged to trust this label, and not be fooled by the atypical length or narrative voice. It is all right to be baffled, and to enjoy fictional narratives in poetic and unconventional ways. But if you read too literally, you will be misled. These five books have become Gunnars’ best known works and were all published by Red Deer Press between 1989 and 1998. They form an unconnected “series” because they all participate in a narrative method which is both subjective and objective: the speaker’s voice is intimate, but often the narrative becomes very distanced, referring to other writers, other works, and theoretical or philosophical notations along the way. 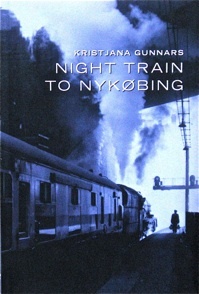 Night Train to Nykøbing. Red Deer: Red Deer College Press, 1998. 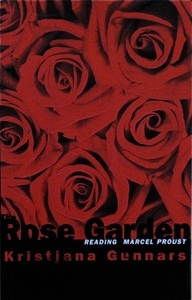 The Rose Garden: Reading Marcel Proust. Red Deer: Red Deer College Press, 1996. 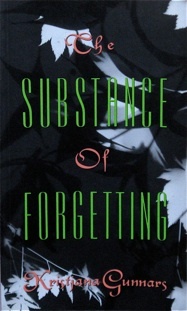 The Substance of Forgetting. Red Deer: Red Deer College Press, 1992. Zero Hour. Red Deer: Red Deer College Press, 1991. The Prowler. Red Deer: Red Deer College Press, 1989. Degré zéro. (Translation into French of Zero Hour.) Trans. Anne Malena. Montréal: Leméac Éditeurs, 1998. “From The Substance of Forgetting,” by Kristjana Gunnars. Writing on Air, ed. David Rothenberg and Wandee J. Pryor. 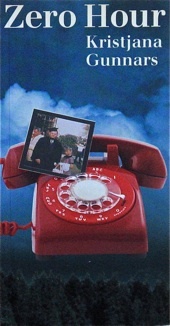 A Terra Nova Book. Cambridge, Massachusetts: The MIT Press, 2003 (163-168). Massachusetts Institute of Technology. 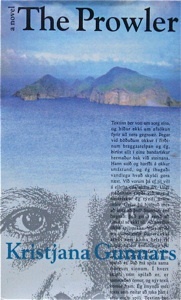 Selections from The Prowler, selected and translated into Icelandic by Garðar Baldvinsson in Íslandslag, Íslensk-kanadískar bókmenntir frá 1870 til nútímans, 2006, 321-32. Copyright 2013 kristjanagunnarswritings. All rights reserved.